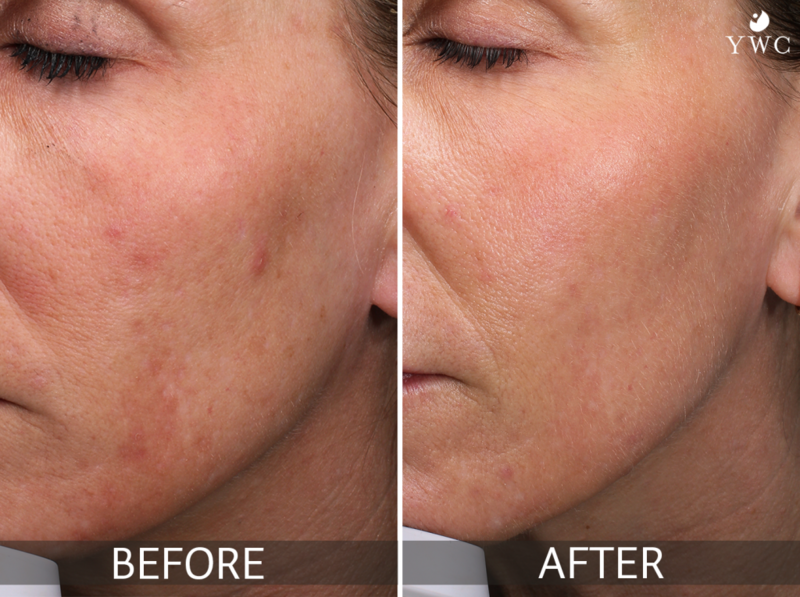 Halo is a state-of-the-art laser treatment that eliminates years of damage and restores your youthful skin. 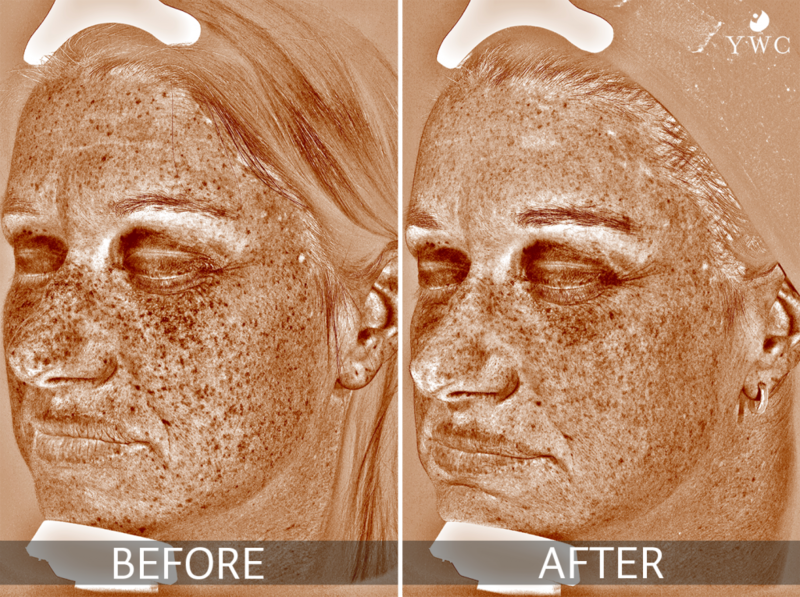 As you age, your skin develops sun spots and wrinkles, contributing to the loss of your bright, healthy skin tone. 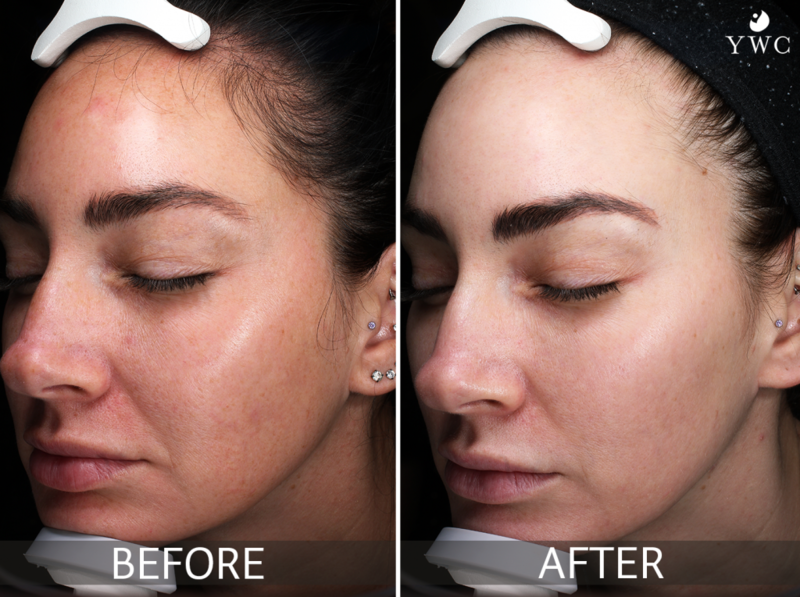 Not all lasers can remove the deep damage like Halo can. Halo precisely targets the right depth and restores the luminous glow. 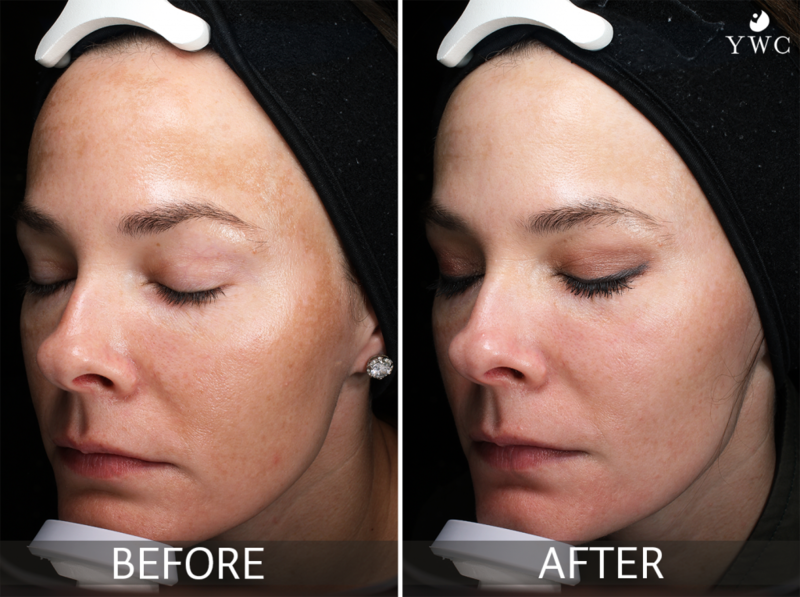 Call us at 513-791-9474 to book an appointment or free consultation for Halo. What symptoms does Halo treat? The most common areas include the face, neck, chest, arms, and hands. A topical anesthetic and integrated cooling technology are used so most patients experience very little discomfort. Most patients describe the treatment as a feeling of heat with occasional prickling sensations. After the treatment, most patients will continue to feel warm for an additional 45-60 minutes or longer with deeper treatment levels. The appointment is scheduled for 2 hours, but the actual treatment time is only 10-20 minutes. This ensures you have adequate time to numb, ask questions, and discuss your goals without feeling rushed. We typically recommend 1-2 deep treatments or multiple less deep ones to achieve a similar goal over a longer period of time. Our trained providers will discuss your goals and skin to create a plan that works for your needs. 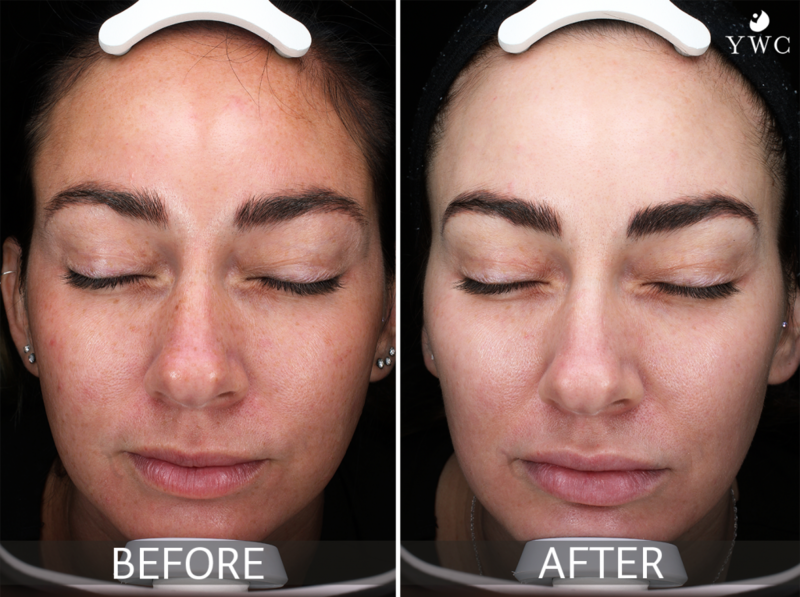 You will be able to see initial results between 2-5 days following treatment, but your skin will continue to improve over time. 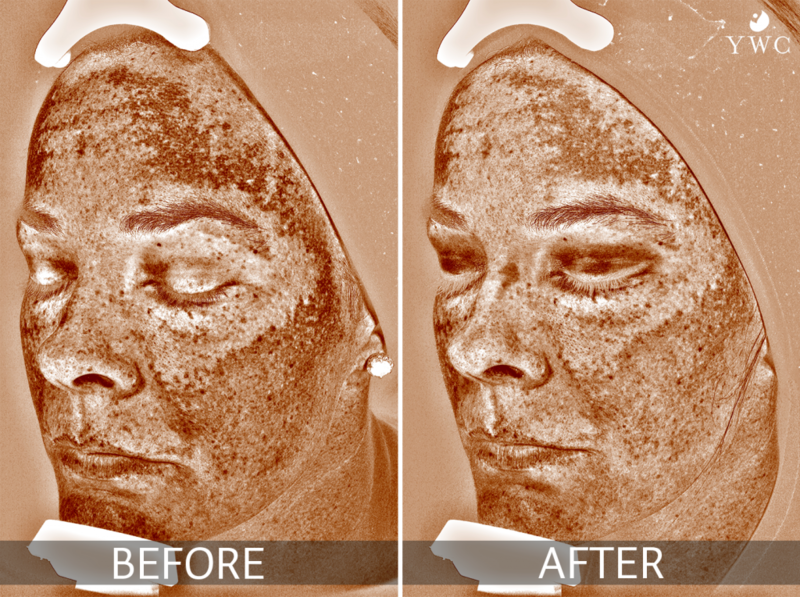 Most patients see the greatest pigmentary improvement in the first 2-3 weeks. This is followed by a dermal regeneration phase that continues to improve for months. For more information, please see the “Halo take home instructions” form in the box to the right. Our licensed providers will work with you to minimize discomfort and/or side effects.